WhiteOptics® F16 and F23 film reflectors improve fixture efficiency while diffusing the light and minimizing LED ‘hotspots”. With our without adhesive backing, WhiteOptics Film can be placed in cavities and over LED PCBs to maximize every available Lumen per watt. 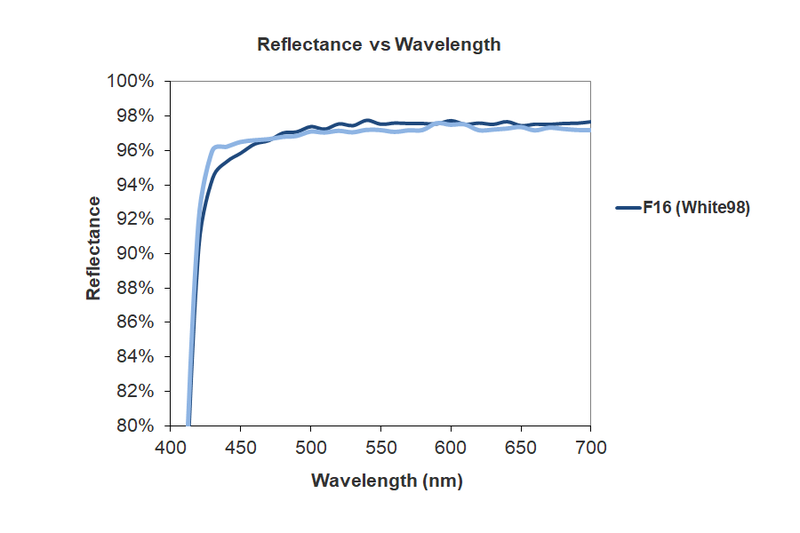 WhiteOptics® offers the highest diffuse reflective films available today. Our White97 and White98 Films offer 97 and 98 percent reflectance respectively and are both available with or without pressure sensitive adhesive backing. 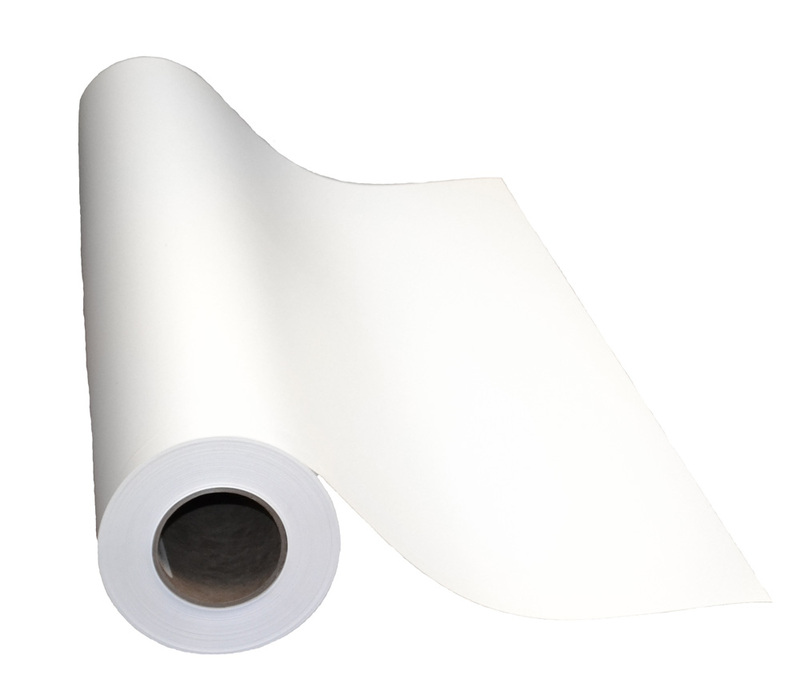 Our films are available in pre-cut sheets and rolls up to 52″ wide with flexible minimum order quantities. 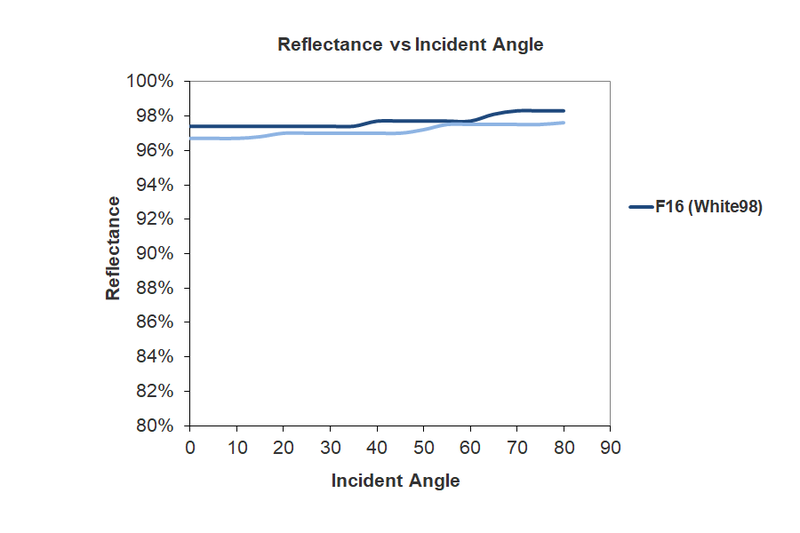 WhiteOptics® Reflectors Film can be laser and die-cut to form PCB reflectors, cavity liners or any 2D designs. Unique and complex designs can be quickly accommodated. WhiteOptics® offers thermoformed insert-able 3D reflectors for ease of use and complex geometries. Rapid prototyping and 3D rendering are available.